Intex is also working in mobile market segment actively these days to bring more dual sim android smartphones in budget category. The company is planning to launch about 10 smartphones in 2013. In this respect, they launched Intex Aqua Wonder android phone with dual-sim capabilities running latest Jelly bean Android OS at price of Rs 9990 only. 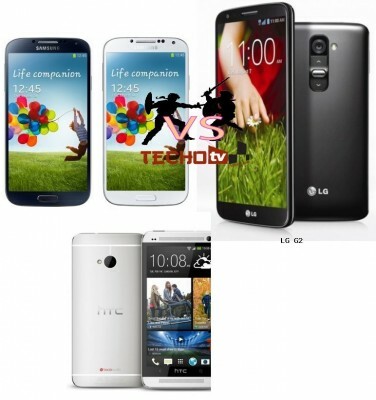 The phone has qHD screen resolution of 960×540 pixels on IPS display of 4.5 inch screen size. The screen resolution is good for this smartphone as it produces pixel density of 245ppi. It’s a capacitive multitouch screen. 3G is supported on first sim card. Presence of Android 4.1 Jelly Bean further makes this phone attractive buy as JellyBean contains project butter smoothness, Google Now experience, and several other features and enhancements over previous version of Android OS. 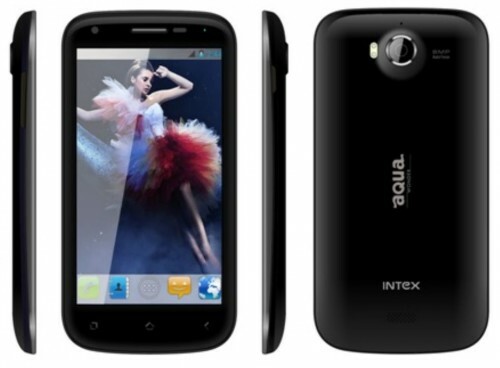 Intex Aqua Wonder relies on 1GHz dual core processor for the performance side with 512mb RAM. What’s disappointing here is the amount of RAM. For a Jelly Bean phone, 1GB RAM is considered more appropriate. 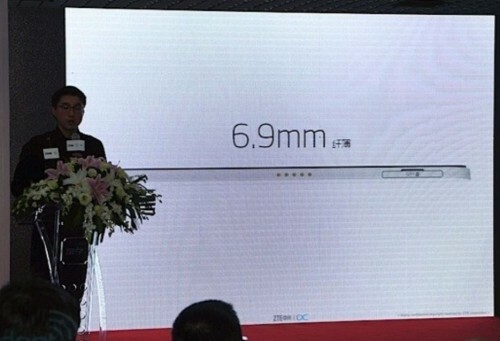 The phone is just 8.9mm thick and weighs 125 gram. On the storage side, it contians about 2GB (1.93) internal memory and supports external micro-sd card of upto 32GB capacity. 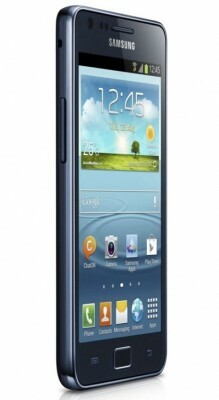 It also supports 3G cellular video calling as it contains 1.3mp front facing camera. At the rear, it has 8 megapixel autofocus camera with dual led flash. It comes with 1800mAh battery promising standby of 72 hours. It also has flip to mute feature and dual microphone for greater call clarity and noise cancellation. WiFi, bluetooth, usb, internet hotspot, etc are present on the connectivity side. It comes preloaded with several apps like WhatsApp, Facebook, Skype, YouTube, Nimbuzz, etc. ‘At price of Rs.9990, Intex Aqua Wonder phone can be bought from several online e-commerce websites as well as from retail stores. It comes with internal memory of 1.93 GB.